Put in tall, narrow cup/jar. Using immersion /stick blender, mix at base of jar 30 secs until it’s smooth and creamy, then work up. Will store in fridge about 2 weeks. Enjoy! capsicum/bell-peppers, snow peas, pickles, olives, prunes, sliced orange, pineapple. lemon must go on the avocado to keep fresh colour. Sit 2 hours if possible to absorb the flavours. T tamari soysauce, tspn honey, drizzle over salad. Process all until smooth and creamy. Add 1/4 cup fresh dill or chives and pulse briefly or chop and add it by hand. 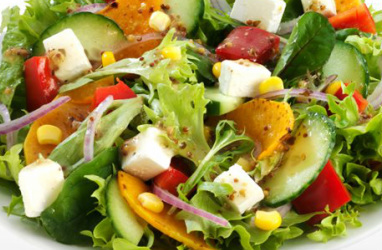 Pour dressing over your favourite salad. flaxseed/linseed oil contains fatty acids that are good for heart, brain, joints and skin. Flaxseed oil has a mild nutty flavour -great in salad dressings, mayonnaise or smoothies. It is not suitable for use as a cooking oil ie don’t heat it! Keep in fridge and use within a week. 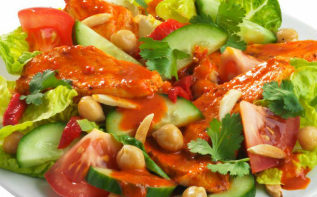 * Chicken - marinate with paprika, cayenne pepper, ground pepper and lime juice. 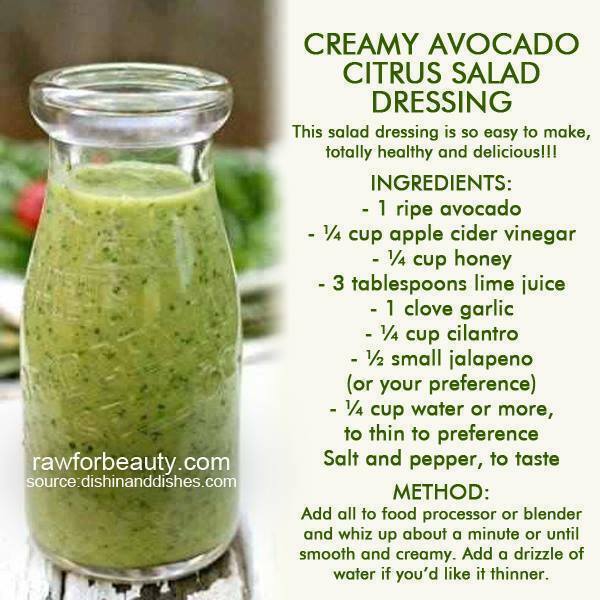 and pour this dressing over it. juice of half a lime and 3 Tbsps of fresh cilantro/coriander. Grilled Summer Vegetable Salad pairs with any meat dish – char grilled vegetables are perfect touch. 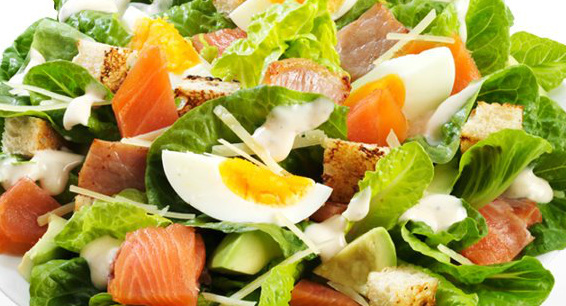 Smoked Salmon Pasta Salad brings a smoky twist to this mayonnaise version of a pasta salad. is a nice change in pace to the same old grilled chicken breast everyone serves – spice it up with classic Mexican flavors. 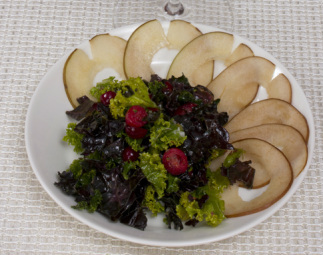 is simple – combines fresh veggies with slightly tart currants - a great accompaniment to grilled entrees. Watermelon, Goat Cheese, Spiced Walnuts. And for something on the sweeter side, opt for this Watermelon Mint Quinoa Salad in place of your traditional tropical fruit salad. Easiest no-fuss grain- healthy fast food for Celiacs. Click- how to cook quinoa in a rice cooker. Quinoa (“keen-wah”) Incas-not a grain grass but from gluten free Chenopodium family-beets, spinach, chard and sugar beet. Nutty like comes in black, red or white, can cook in ricecooker- for salads, pancakes, snacks, breakfast and also comes in flakes.-good for rissoles. slice fennel for a salad-as thin as you like." "Wrap tightly in plastic bag, refrigerate for 1 week." This healthy lemon juice and olive oil dressed salad is an easy, delicious starter - and a cinch to make! Sugar, peanut-free for Asian noodle salads. Dash NuNaturals NuStevia Pure White Stevia Extract (less than 1/8 teaspoon) or honey. 1. Stir all until evenly mixed. keep thick for dip or thin for dressing, add water til consistency you like. 1. 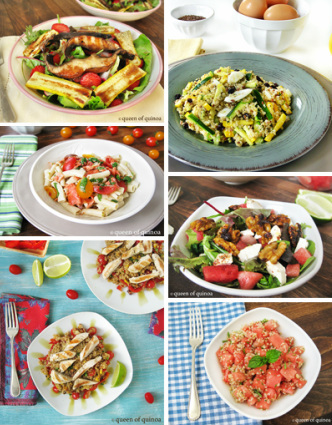 Quick impromptu healthy salads. Process Kale, yeast, pecans, salt, lemon zest, lemon juice, salt, and garlic-until coarsely chopped. Slowly add oil and pulse to incorporate. Taste salt, and add more oil if it is too dry- only add enough so it is moist. Toss with a zucchini Pasta, use as pizza base, delicious dip. on macaroni, or pour over vegies. YUM, we love it. half a lemon juice, sea salt. Sometimes, add chunks, eg mango and tomato for salsa-like guacamole. 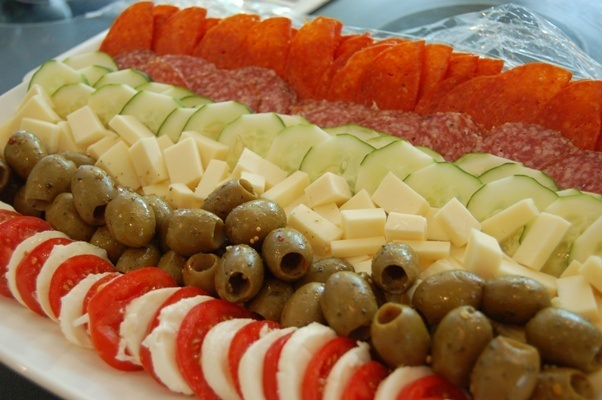 for fresh veg salad, steamed veg, or veg platter dip. or steamed/baked veg, zucchini, broccoli, carrots, sliced potatoes, sweet potatoes. As a spread on toast or sandwiches, combined with avocado slices, crisp lettuce, and thinly sliced cucumbers and tomatoes. Warm hummus is excellent with steamed rice. To make dip stir 1 tablespoon of the spice mixture together with ½ cup coconut cream. Serve with fresh sliced veggies. Save remaining dry spice mix in spice cabinet for another day. Whisk these four ingredients until well combined. Pop the dressing in the fridge to thicken a bit while you make the rest of your salad. preparation:Blend all ingredients until smooth (preferably high speed blender) serve on chopped Romaine or any salad greens. Blend all, adding water slowly until desired consistency. three to four cloves of garlic. then pulse blend until you reach your desired consistency. For richness and added texture, avocado. 1/2 block parmesan or goats feta cut into chunks. blitz 15 secs while pouring in cup of olive oil. Or toss it through cooked pasta for an easy Friday dinner.